A Very Special Christmas Tree is On Stage! Click here if you would like to license the show! We are very excited to announce a new production of this heart-warming story. The show is in the works and we will be announcing it very soon! Check back for some photos of this wonderful production. See what our Amazon readers are saying online! 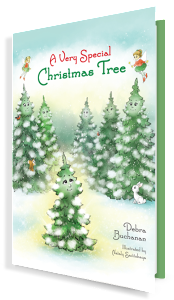 Debra Buchanan, an award-winning dance educator and director, wrote the story of A Very Special Christmas Tree expressly to be performed as a ballet during the Christmas season. The story has been brought to life on stage in Southern California, and is now available in print to share with children everywhere. 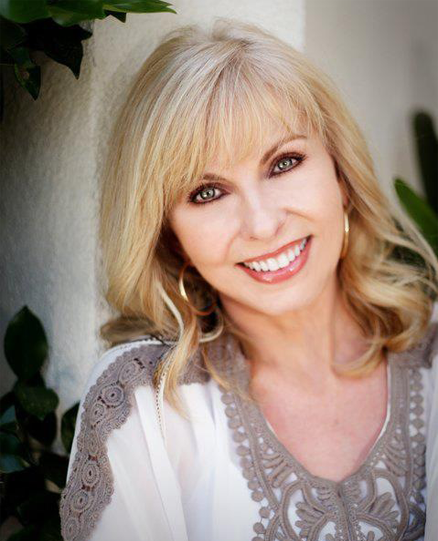 Mrs. Buchanan resides in San Diego, California with her husband David. Nataly Savitskaya is a graduate of the Art Academy in Moscow, Russia. 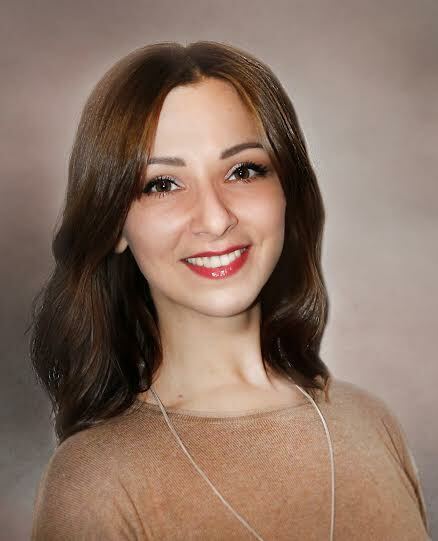 While she is experienced in all areas of design, she has a passion for drawing and illustrating for children’s books. Copyright © 2017 Dancing Pen Publishers. All rights reserved.